When the officers arrived, they said found him sitting outside the restaurant, shirtless, and eating spaghetti with his hands. 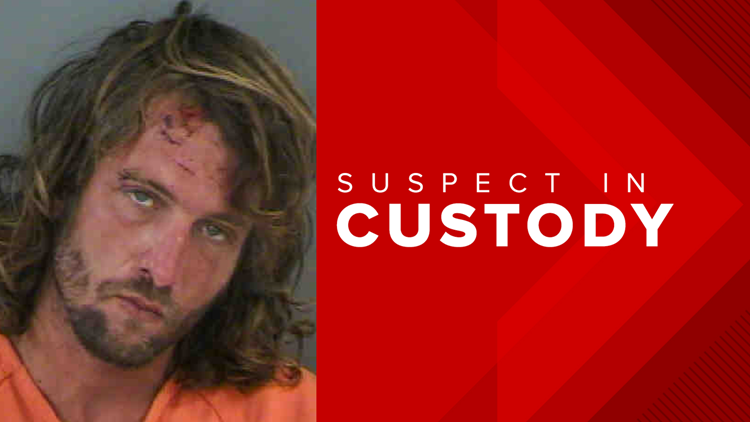 An inebriated man was arrested after eating spaghetti with his hands outside a Florida Olive Garden recently, a newspaper said. Ben Padgett, 32, was arrested April 7 in Naples, according to jail records. The Miami Herald reported police were called to the restaurant after someone was reportedly asking for money and shouting curse words. When the officers arrived, they said found Padgett sitting outside the restaurant, shirtless, and eating spaghetti with his hands. They also said he smelled of alcohol. The caller said Padgett had been hanging out outside the restaurant, then went inside and caused a disturbance. Padgett was charged with disorderly intoxication and resisting an officer without violence. He remains in jail with bail set at $3,500.